Chinese politics from the provinces: It's Not A Bad Economy, Stupid. It's The Good Military. It's Not A Bad Economy, Stupid. It's The Good Military. Strings of shops at a number of locations in Nanjing have been suddenly closing in the past few months. It’s not due to problems in the local economy, which continues to show strength. It’s more likely because of the military. Since the late 1990s, China’s leaders has tried to get the Chinese military completely out of private commerce, and back to the business of defending the country. On every occasion, Beijing has fallen short, whether the enterprise is arms sales or dance troupes. The entrepreneurial instinct among commanders and conscripts in Nanjing in particular has proven deeply embedded and difficult to eradicate, especially because so much of city property is occupied by the military. 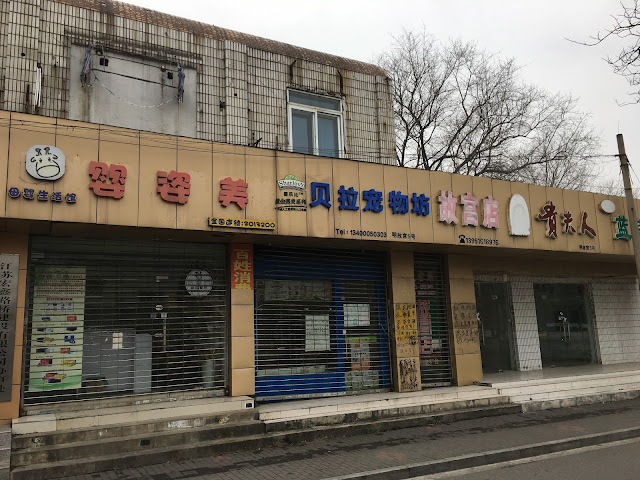 Over the years, the various headquarters of the armed forces of what had been the Nanjing Military Region have rented out adjoining space outside those properties. Their tenants have mostly been small entrepreneurs, restaurants and other establishments—often on very favorable (even generous) terms. In recent weeks, many of those locations have gone vacant. Here’s where local analysis gets especially challenging. No one really knows—or is willing to say or otherwise share—how much land the military owns in Nanjing. And “ownership” is itself an opaque concept, since there are private firms that are essentially spin-off companies from years back when the military used to hold land here and was first told to divest. The present landlords may be retired military personnel; someone enjoying close ties with them; or a business that bought out the previous owners who were tied to the armed forces here and may no longer directly be so. And given that the Nanjing Military Region contains all branches of the Chinese armed forces, it’s enormously difficult to conclude who owns what with any certainty when it comes to the military. 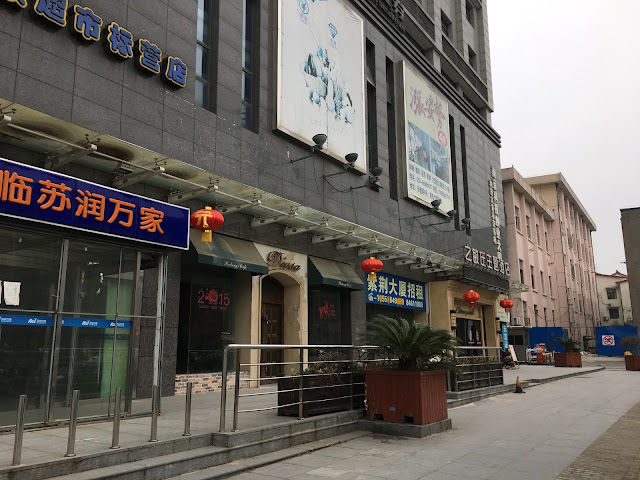 Tracing actual title to Nanjing city land is like nailing drops of water to the Nanjing city wall. It’s important to be clear here. Odd rumors and very rare instances aside, Nanjing military personnel have been exemplary local residents for decades, known here as excellent and courteous citizens. They don’t make trouble, and they’re rightly well-regarded by residents. The same obtains for the commanders and commissars (with one recent high-profile exception 2 years ago). 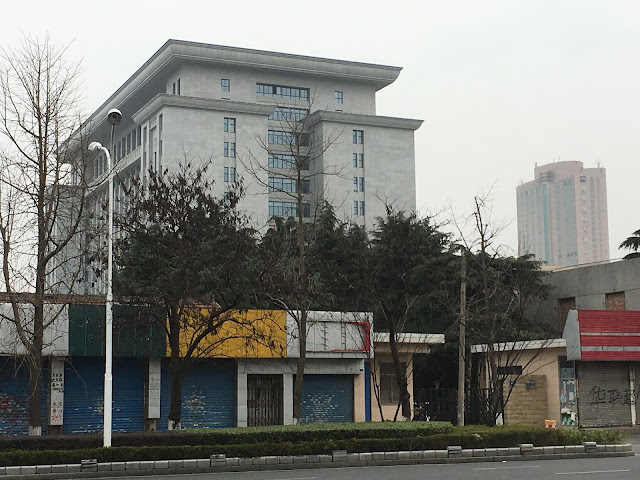 Many military chiefs have been in Nanjing for decades; family connections among the local armed forces are seen as another example of the city’s continuity, not as a source for corruption. More often than not, merchants and other tenants knew that problems with the property they were renting near military installations would be addressed quickly and fairly. 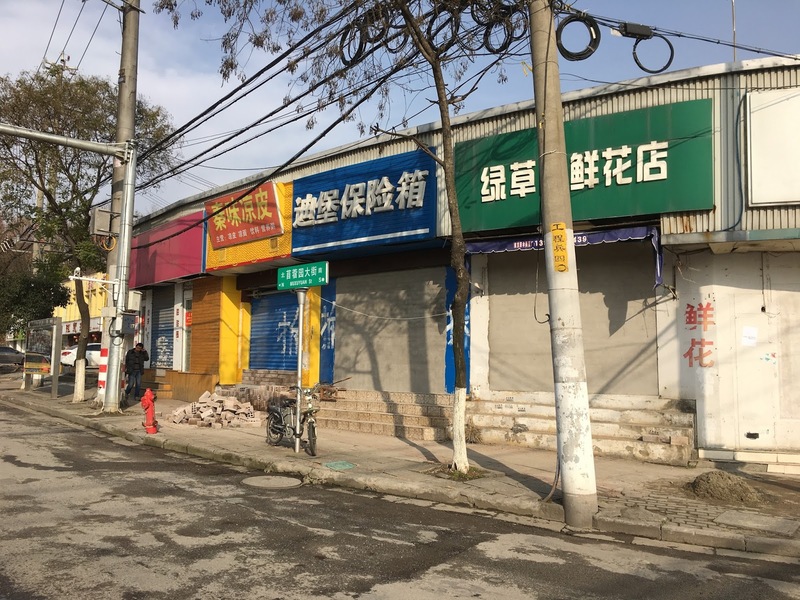 At the same time, while none of the ongoing property owning by the armed forces had been locally cited as illegal, continuing to hold on to it might have been ill-advised—especially since President Xi Jinping launched his anti-corruption crusade and showed himself unafraid to target the military high command when malfeasance was unearthed. 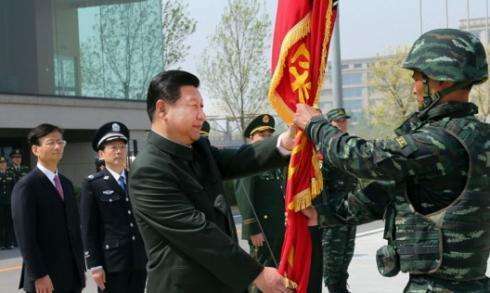 Getting the armed forces back to thinking full-time about doctrine and force structure has been a challenge for the political leadership, and it’s been met with some resistance--one reason why Xi has made loyalty to the Party one of the main features of military reform. The military here in Nanjing does have local political clout, but it ultimately answers to Beijing. No one seemed eager to make this a battleground. It’s likely that many local commanders finally got their marching orders, and instructed those still operating as landlords to stand down and step away. Renters and residents alike are left wondering what, if anything, will take their place. In Local China at least, cleaning up means clearing out. 海底捞月 http://chengyu.t086.com/cy4/4118.html might be a better fit for nailing water to the wall perhaps? Unless there is the intention of signaling possible self-destruction in the endeavour. Which I guess is always a nagging thought when trying to get people to talk about these things. Thanks very much. Yes, indeed: the mood of self-destruction--or at least, paying for a poor choice later--drove that selection. Yours is just as good, and very probably better in the context.